This trip isn’t for everyone. But it might be for you. Ditch your Tuesday routine and join us! Meet Randy. 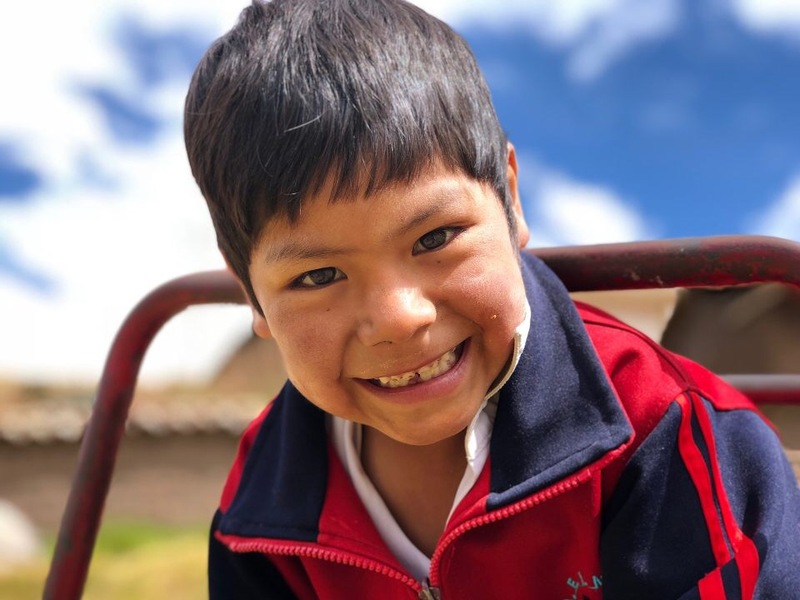 We first met Randy through the Cusco women’s shelter, where he and his mom fled to for refuge. 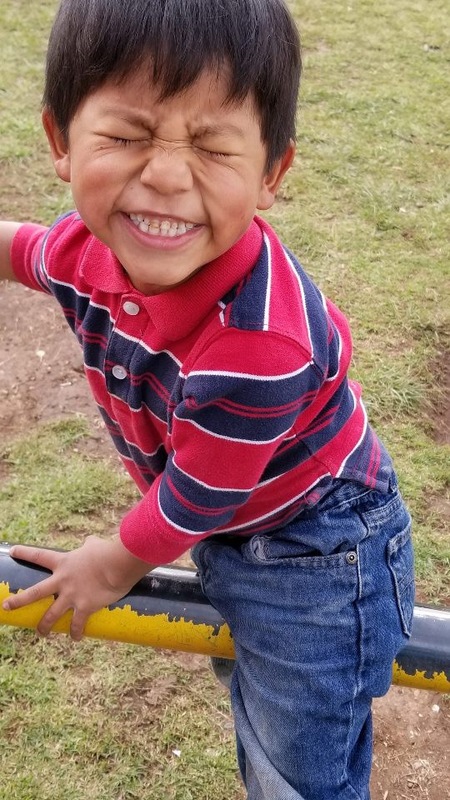 Since then he’s held tightly to a new chance at life through Nuevo Camino. 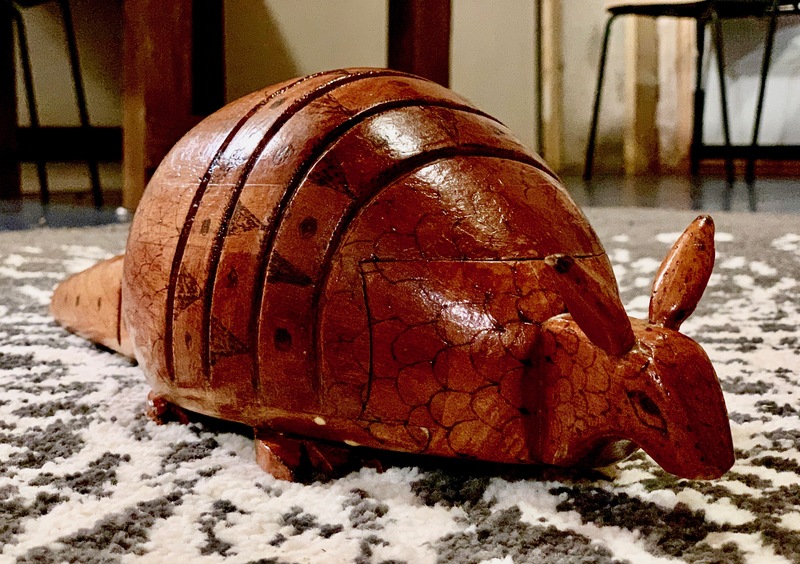 He and his mom live off of very little, but one day he arrived to a Nuevo Camino volunteers’ apartment with a very special gift in his arms: a wooden armadillo. Randy saved up his own money to purchase the armadillo, out of gratefulness for all his family received. With their hard armored shells, armadillos represent protection, and Randy wanted to give this to friends who had shown him protection. A million dollars couldn’t compare to the heart behind this gift. Not long ago, you were a college student who chose to spend a spring break simply serving others. Maybe you’ve moved on since then (#adulting!) But I’ve noticed that the spark inside of service-minded people tends to follow them no matter where their lives take them. 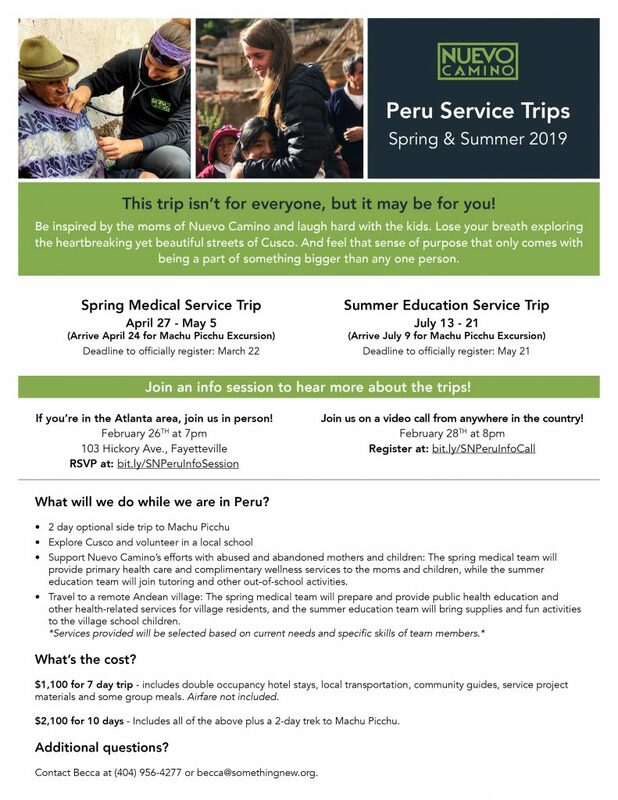 We’ve loved serving with you in Selma or Atlanta and now, we’re going international — to Cusco, Peru! We aren’t looking for just anyone to join us. We’re looking for those who believe people should always come before profit. Who lose sleep over injustice but then turn their heartbreak into action. Who don’t let the fact that they can’t change everything that’s wrong in the world keep them from changing some things. If that’s you, then mark your calendars for July 9-20, 2019! 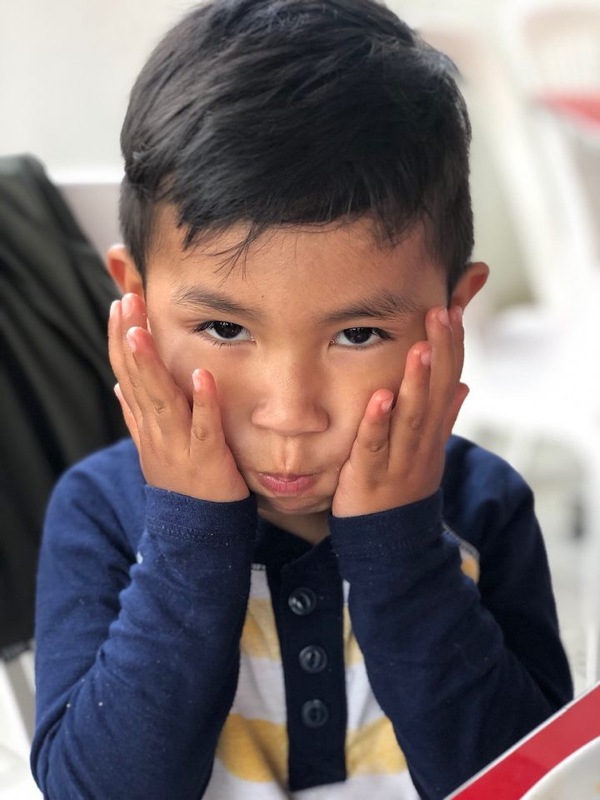 You’ll be inspired by the moms of Nuevo Camino and laugh hard with the kids. You’ll lose your breath exploring the heartbreaking yet beautiful streets of Cusco. 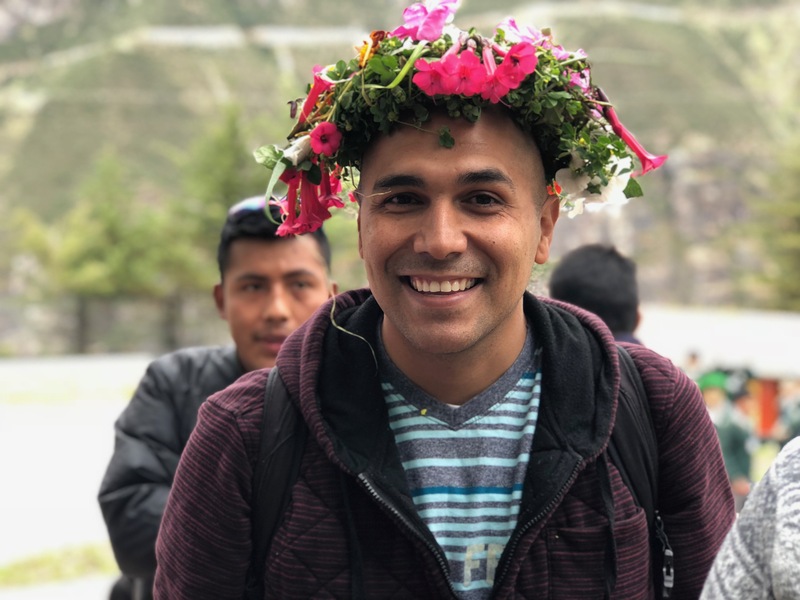 And you’ll feel small and stunned by one of the seven wonders of the world — Machu Picchu. I promise you will experience something even more wondrous though — that feeling of purpose that only comes with being a part of something bigger than any one person. You’ll leave tired, but rested and given out, but full. Remember that feeling? INTERESTED? SIGN UP HERE for an informational call! A showy performer. Especially : an actor performing in an exaggerated theatrical style. The word routine grates on me. It’s not that any routine in and of itself is the enemy. I just feel a real urgency not to give into the misleading comfort of being on autopilot. I don’t want to be a passive recipient of life! I want to take this precious gift of breath in my lungs and use it to do something that matters. When the routine of life starts to creep up on me, I get a little shifty. Sometimes, our 3-year-old goes to sleep at 8 PM, sure. But sometimes, we’ll load our whole family up on some random Tuesday and head to Dairy Queen at 9 PM. Because we are going to live. I already know you don’t have time for just any detour on Tuesday morning. But you know what you must MAKE time for? Life. Inspiration. Friends who make you better. And pastries. 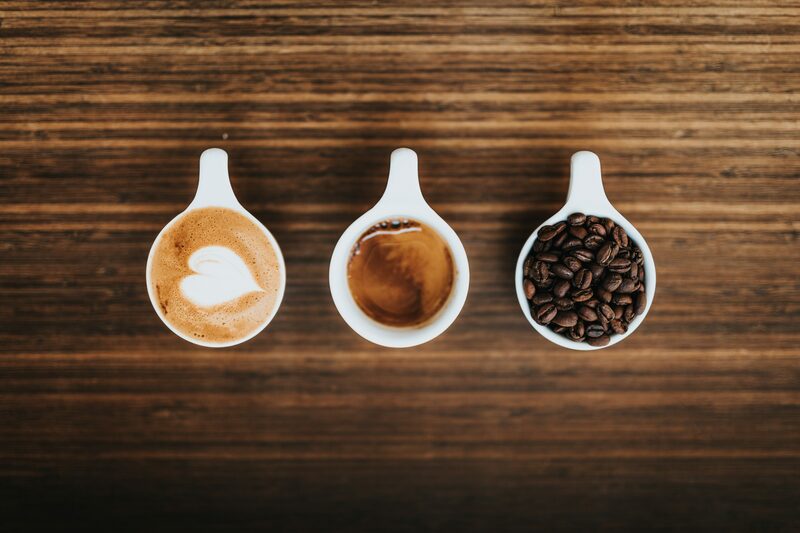 Always make time for pastries and coffee. 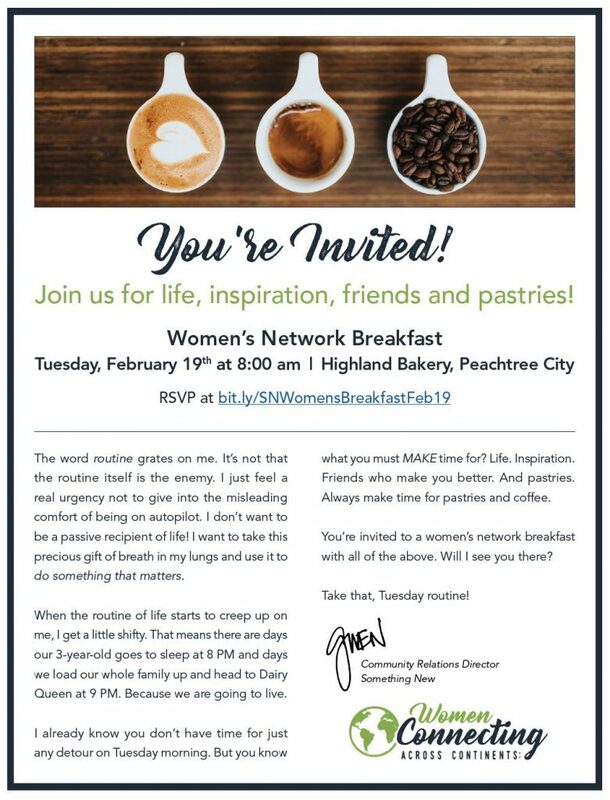 You’re invited to a women’s network breakfast with all of the above. Will I see you there? 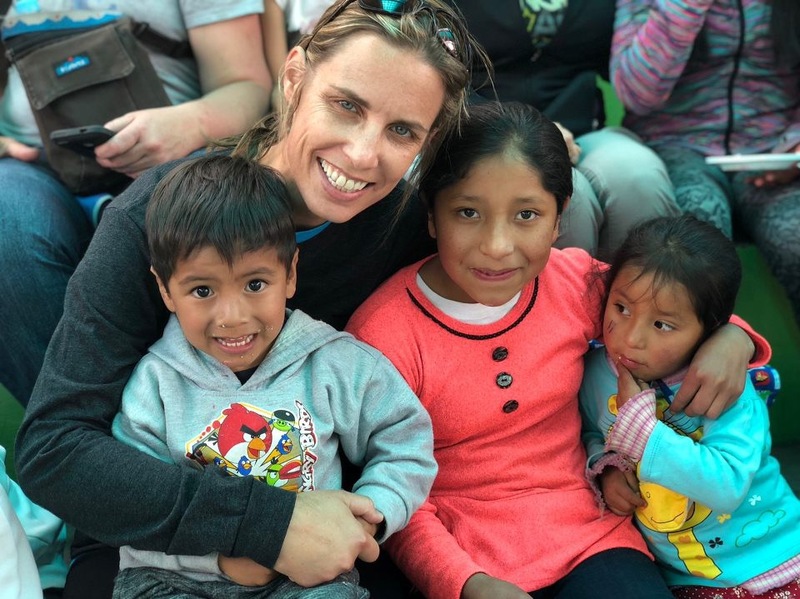 When Nuevo Camino volunteers visited San Juan for the first time, they promised to return with school supplies, medicines, and building supplies for the village. 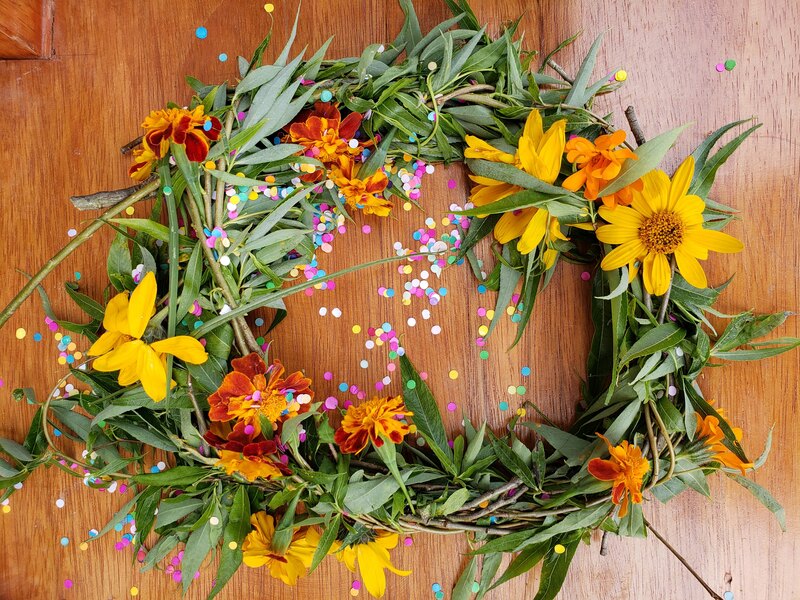 When they returned a few days later, they were surprised to be greeted by a crowd of people, furnished with crowns of flowers. Students had spent two afternoons hand crafting the crowns, to show appreciation to their new friends. 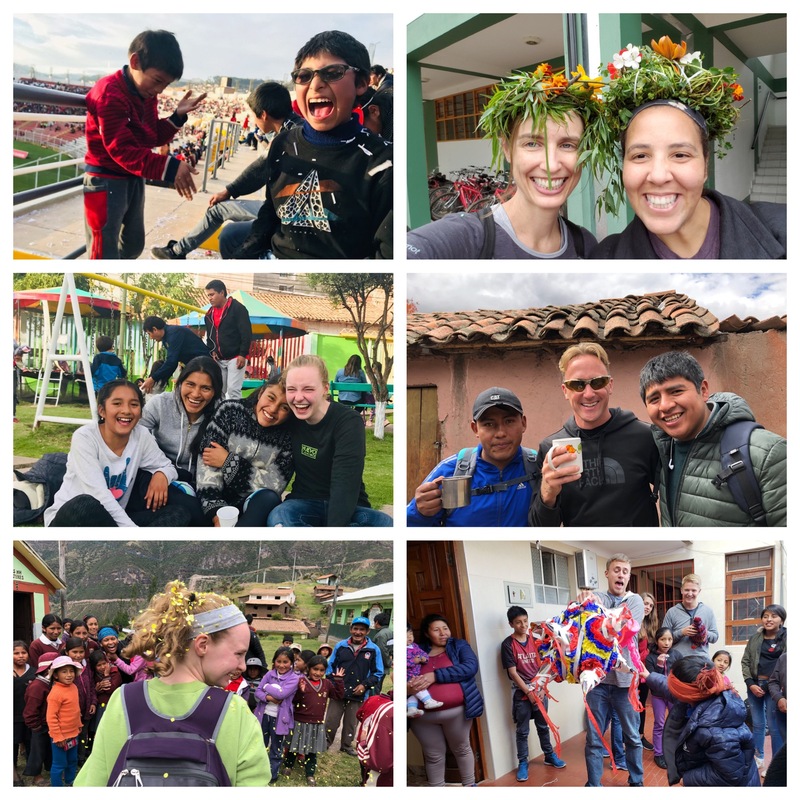 Their gratitude was beautiful, and represented the heart of Nuevo Camino…spreading love between neighbors across the globe. You know how nonprofits use a lot of numbers and stats to show their impact? THIS IS NOT ONE OF THOSE POSTS! 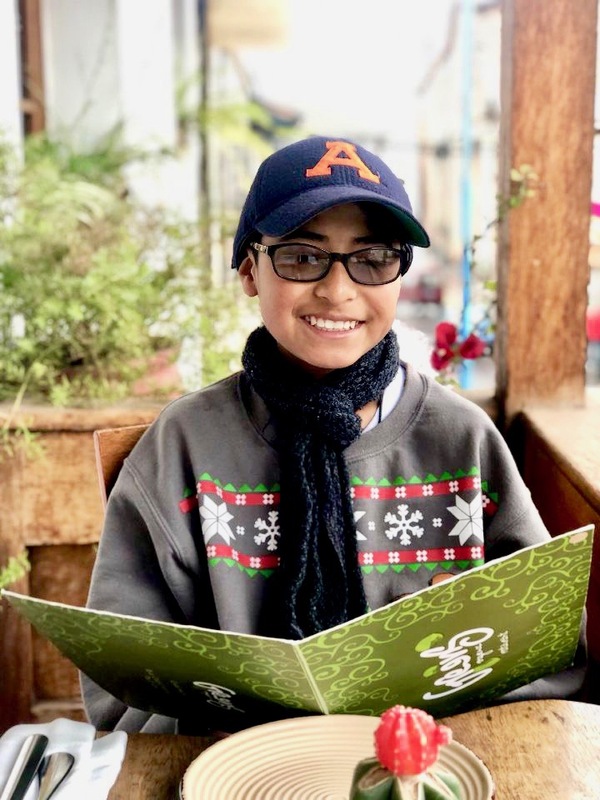 Mariela’s story has the kind of tangible, previously unimaginable milestones that are easy to celebrate and for a nonprofit like ours to highlight in a blog post like this one. BUT SINCE WE AREN’T AN ORDINARY NONPROFIT, we are going to tell you about the stuff that can’t be drilled down into stats and deliverables, too. First, Mariela. Less than a year ago, Mariela feared for her life. With no real prospects for work and an ex who threatened her life, she was so desperate she planned to kill herself and her kids, too. 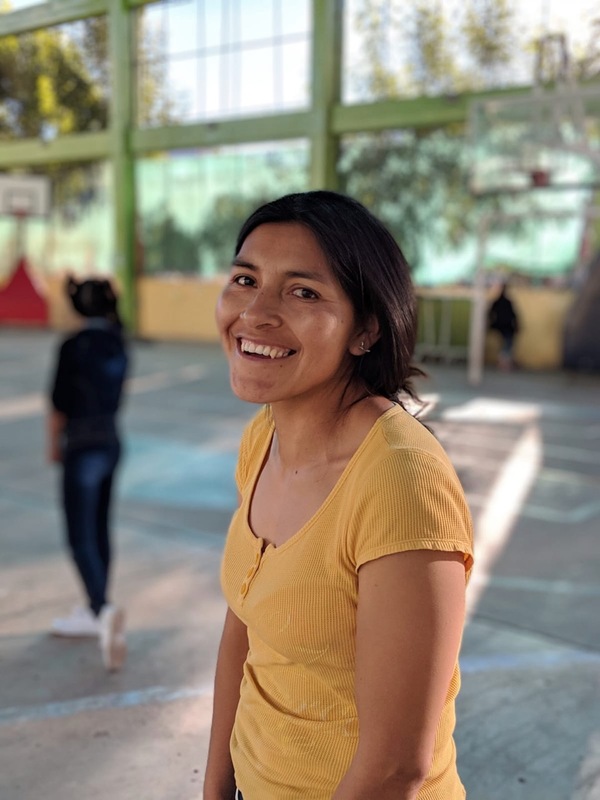 She now has a degree in accounting, a full-time job, and a safe place to live. Amazing, right? 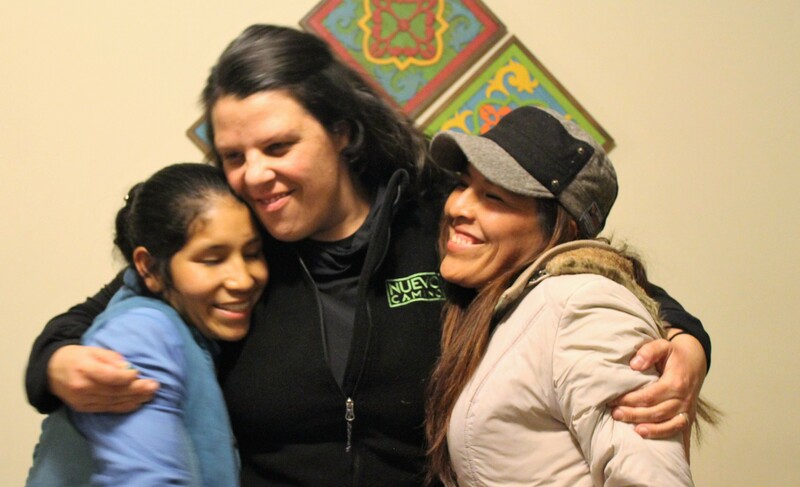 But we really want to tell you about Elena–because Mariela’s victories are inextricably woven together with Elena’s sacrifice. 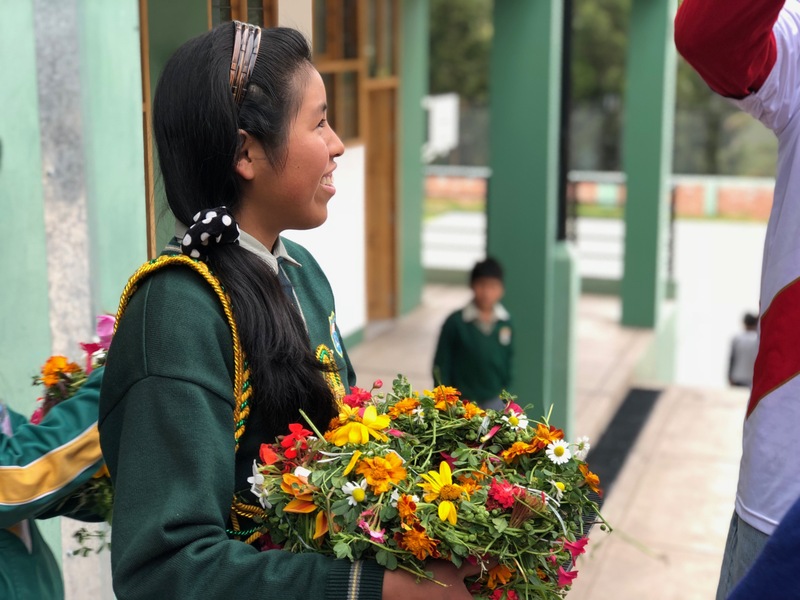 With two kids and four sisters she has custody of, Mariela needed a miracle to realize her dream of going back to school. And it’s Elena who provided that miracle. 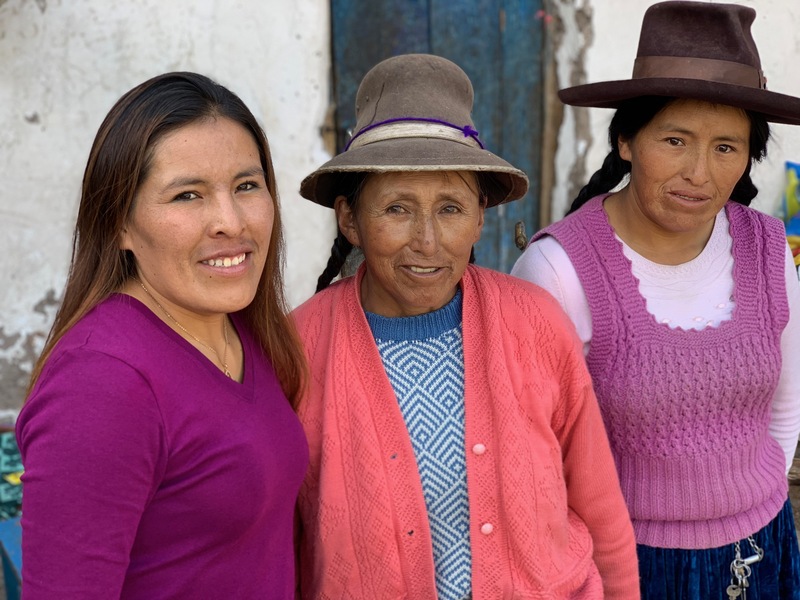 By tending to each of the kids as her own, Elena filled the gap so Mariela could go back to school. These are two women who would have seen each other as competition only a year ago. Yet the friendship they have built is exactly what we are seeing among the community here. One woman with a talent for woodworking makes tables and beds when the others move into new places. They each help each other move and pack and build their businesses. When they get together, you can’t tell whose kid is on which mama’s lap. They are a community. Whether you are in the first world or the third world, that is priceless.